Come Join MCC at the annual Montgomery County Agricultural Fair in the Old Timers’ Area under a great Oak tree August 12-18, 2018. We are in the midst of antique tractors and other memorabilia of a bygone era and along side blacksmiths and arts & crafts exhibits. 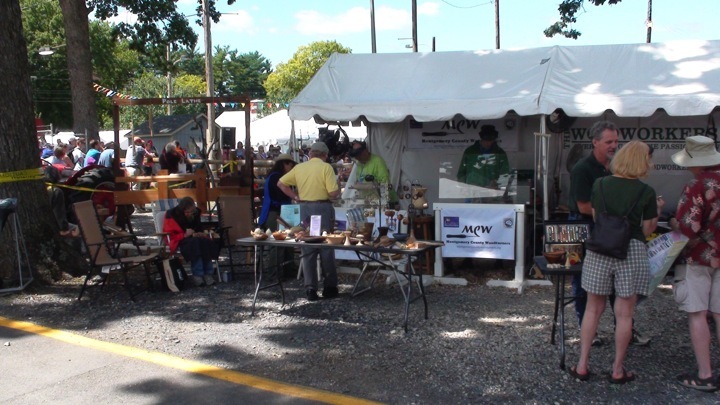 We will be demonstrating a variety of carving projects along side staff from The Woodworkers Club and the Montgomery County Woodturners.